In terms of the Microsoft deal, Nokia will adopt Bing maps and the Ovi Store and other content download portals will be integrated with Windows Marketplace. 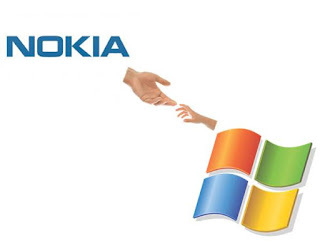 From April 1, there will be two new divisions, Smart Devices – incorporating Symbian smartphones, MeeGo computers, strategic business operations and responsible for “creating a winning Windows Phone portfolio” – led by Jo Harlow, and Mobile Phones – pushing Nokia’s “web for the next billion” strategy – led by Mary McDowell. NAVTEQ, which currently powers Ovi Maps, will continue to operate as a separate reporting entity.